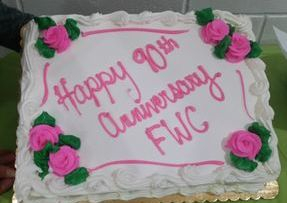 The Franklin Woman's Club is a 501(c)(3) non-profit, non-partisan and non-sectarian volunteer service organization that strives to have a positive impact on the community while providing a social outlet for its members. 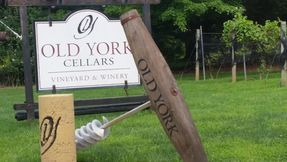 The Club meets on the second Tuesday of each month from September through May. Club members participate in gardening and conservation projects too. 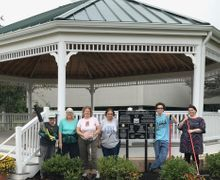 In addition to the club's $100 donation, Woman's Club members (joined by some family members) planted bulbs around Franklin Township's new gazebo. 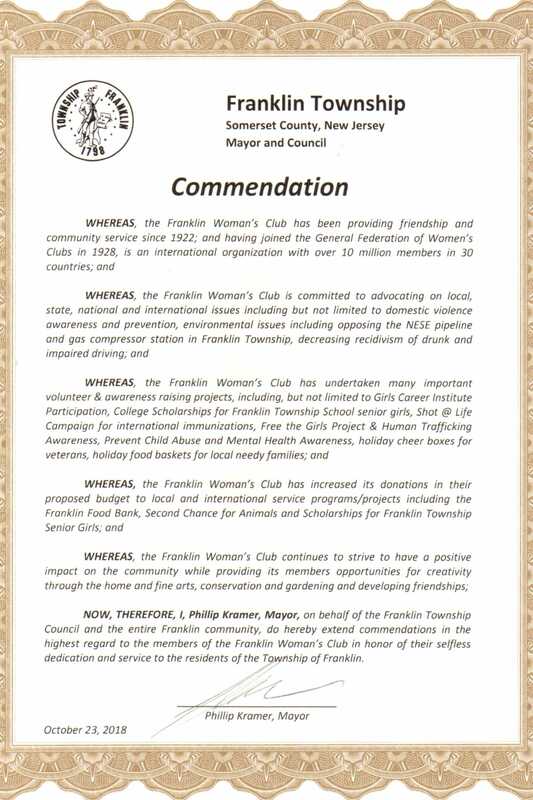 The Franklin Woman's Club invites you to help with the following initiative. 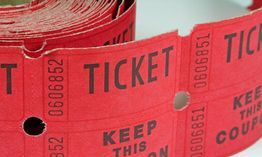 Please click on the link below for details on how you can get involved. Thank you! 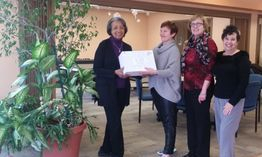 To help ease the traumatic transitions faced by innocent victims of child abuse and neglect, the Franklin Woman's Club will be donating personal and activity supplies to help those who must be removed from unsafe homes. 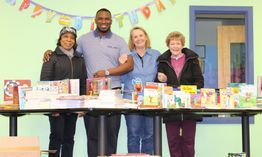 Franklin Woman's Club Members Donated 158 Books to the Somerset County Child Care Center in February 2019. 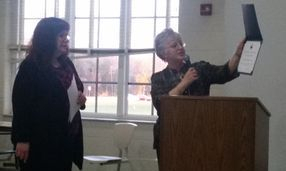 By partnering with the Midland Advanced Program (Branchburg, NJ), the total donation exceeded 500 books! 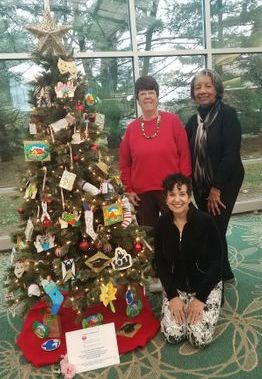 Franklin Woman's Club members spread holiday cheer at Franklin Township's library; many tree ornaments were handmade to represent the club's community and social projects and activities. 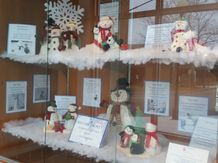 Club members also decorated display windows. 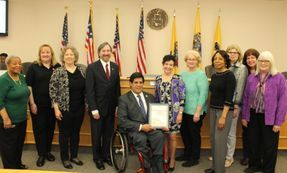 The Somerset County Board of Chosen Freeholders honored the 90th Anniversary of the Franklin Woman's Club on April 24, 2018 by presenting a certificate acknowledging the club's volunteer service, charitable donations, provision of college scholarships and their advocacy efforts for human rights, environmental preservation and conservation. Piazza Orsillo, (120 Cedar Grove Lane, Somerset), donated a percentage of fundraiser - participating attendees' meal sales + another $100 so the Franklin Woman's Club could purchase supplies and gifts to fill Christmas stockings for a non-profit organization, Boatsies Boxes www.boatsie.com. 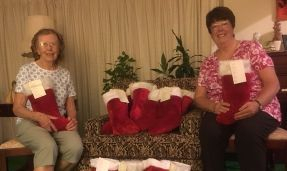 Boatsies Boxes shipped the stockings overseas to military personnel to brighten their holidays, along with similar donations from over 185 NJ Woman's Clubs. 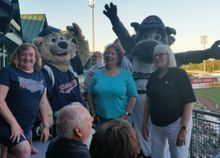 Thank you, Piazza Orsillo and all those who attended!